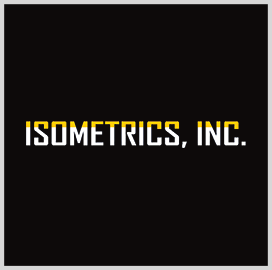 Isometrics has won a potential five-year, $82.5M contract to develop a tank rack module for the U.S. Army's vehicle fuel system. Army Contracting Command received five bids for the firm-fixed-price contract and will determine performance locations and funds upon the issuance of each order, the Department of Defense said Friday. TRM is designed to accommodate the transportation, storage and distribution of fuel with various military vehicles such as the Heavy Expanded Mobility Tactical Truck, according to a FedBizOpps summary. Vehicles may equip up to two modules that would each have a fuel capacity of up to 2.5K gallons.